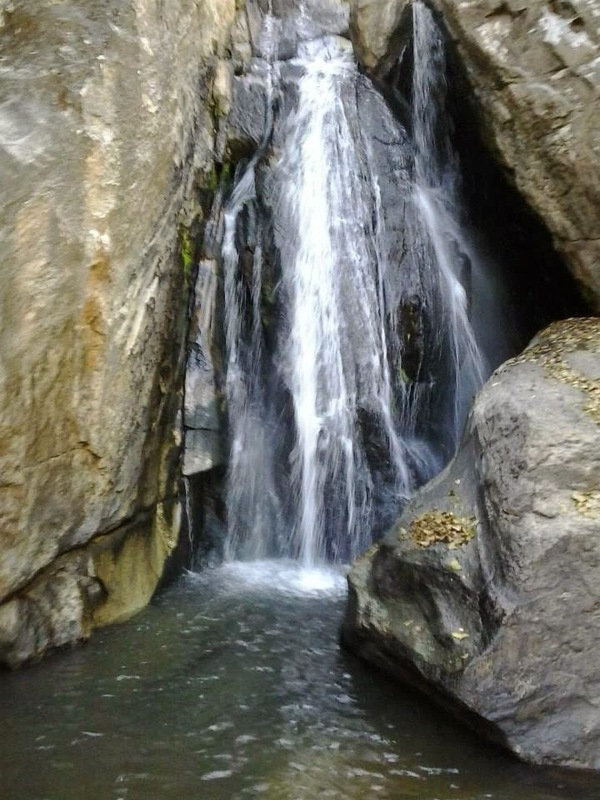 The Caminho das Águas (Trail of the Waters) mixes the hot waters of thermal sources with the dammed lakes of the hydroelectric power stations in the valley of the Paranaíba River. 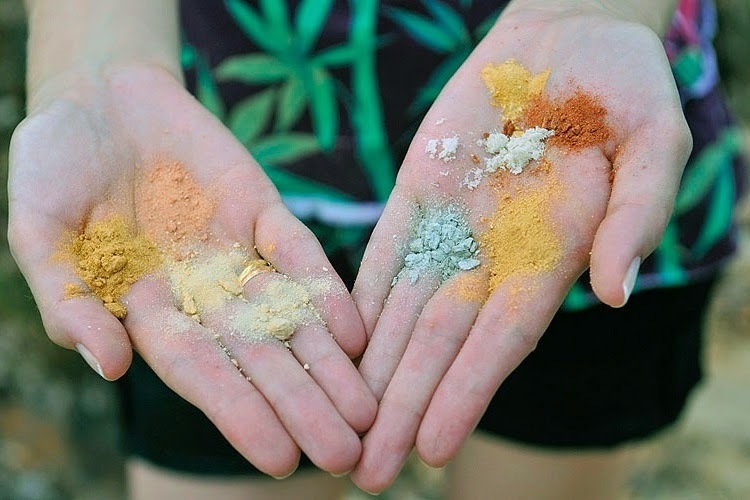 The hot waters are found in the counties of Caldas Novas and Rio Quente, which compose the third largest hotel park and the largest hydrothermal complex of Brazil. In the south, the lakes of Emborcação, Lago Azul, São Simão and Cachoeira Dourada, formed by several dams for hydroelectric power plants, are used for water sports and leisure. In the Municipality of Lagoa Santa, southeast of Goiás, the lake of the same name is a unique attraction with its hot medicinal waters. Caldas Novas is a Brazilian city and municipality in the state of Goiás. Caldas Novas is considered the largest source Hydrothermal the world. 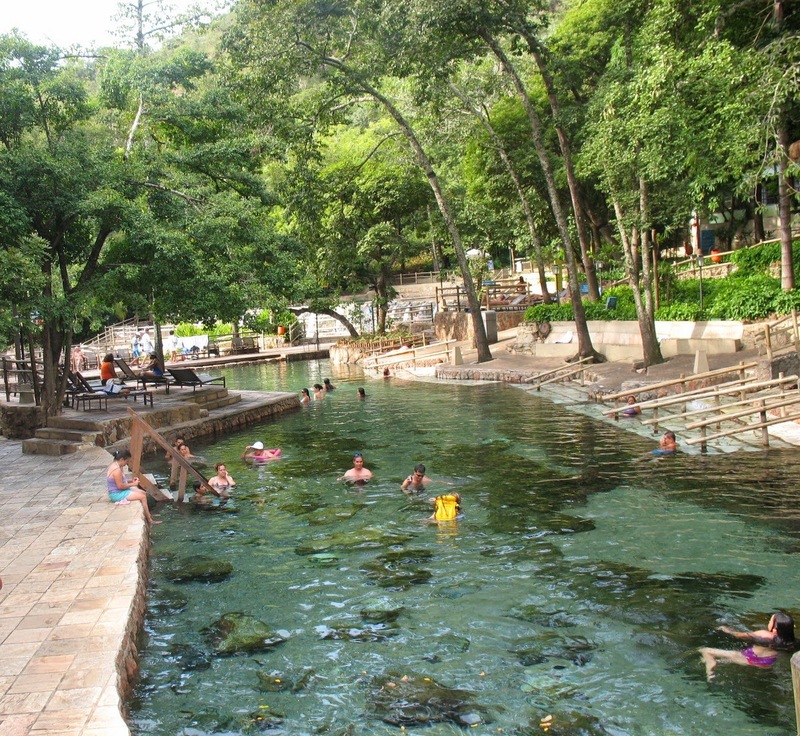 The complex with numerous hot springs is responsible for the heavy flow of tourists from all over the world, and these waters have curative capacity for various ailments. In Caldas Novas there are 86 active wells, pumping an average of 1,200 m³ an hour, in a period of 14 daily hours. The temperature of the water varies between 34 and 57 °C. 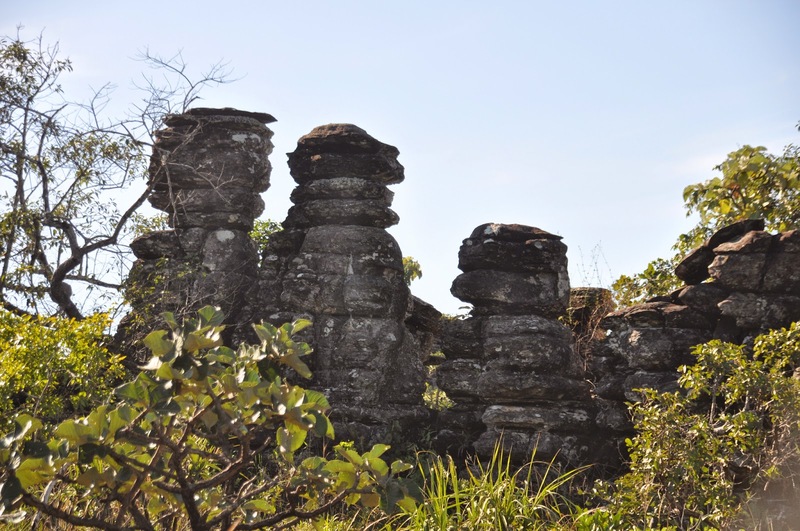 It's located 300 km from Brasília, 150 km from Goiânia and 750 km from São Paulo. As of this writing only charter flights are available to the airport (CLV). If you are not on a packaged tour, the best way to get here is first go to Goiânia or Brasilia and either rent a car or take a bus to Caldas Novas. Get Around: A rental car is the best way to get around, second best is taxi and/or very inexpensive moto taxi. 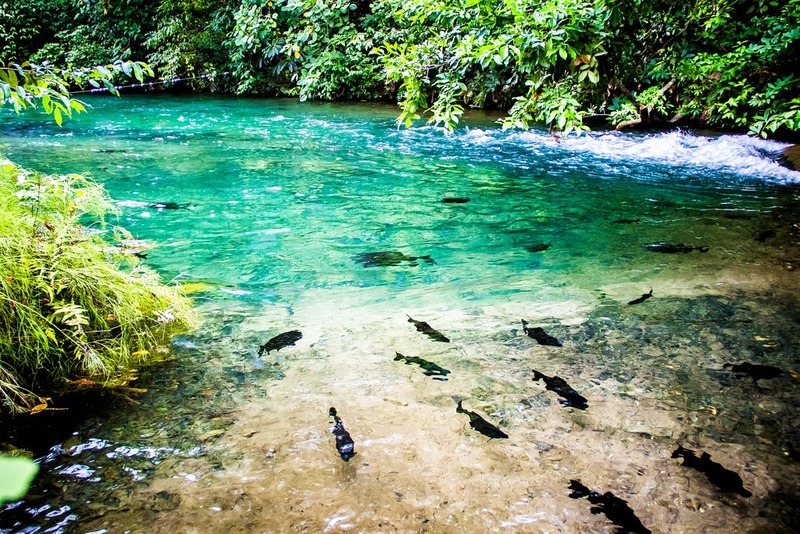 You will want to visit Hot Park in the sister town of Rio Quente 15 km from Caldas Novas. An intermunicipal will take you to Hot Park and back for a very low fare. 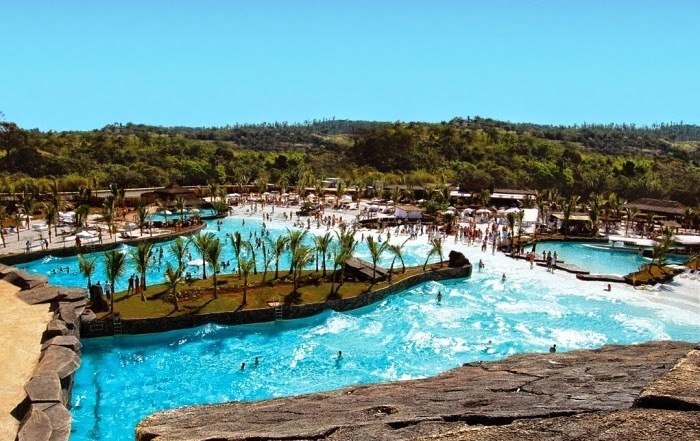 Hot Park is the largest water park in Brazil - get there early you will want to spend the entire day there and be sure to bring your sun block. Club Di Roma is smaller than Hot Park, but definitely worth spending a day there. Nautico Praia Club is located on the 64 km2 lake Corumbá, great for jet skis. Lagoa Quente is located 6 km from the center of Caldas Novas and in addition to Hot water pools has such diversions as paint ball. There are many other diversions and attractions in the area. 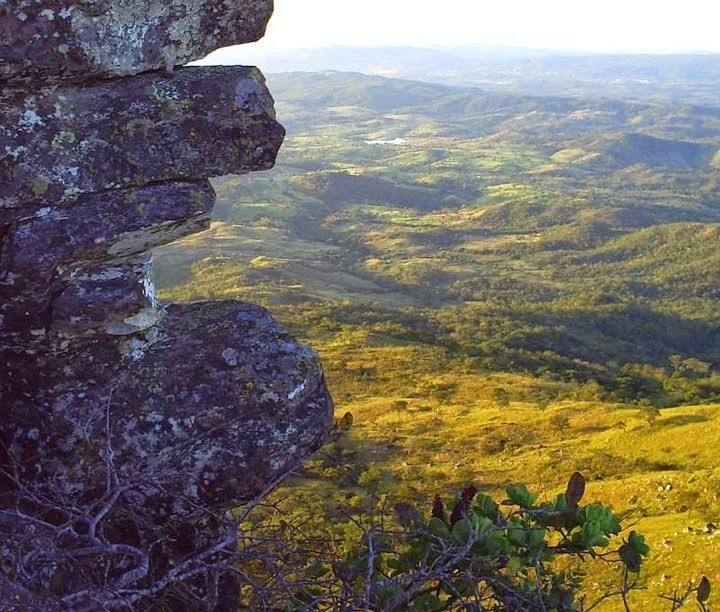 See: If you want to see how nature has blessed the cerrado region you will visit the Parque Ecológico Serra de Caldas, the park is 123 km2 in area and has waterfalls and trails. 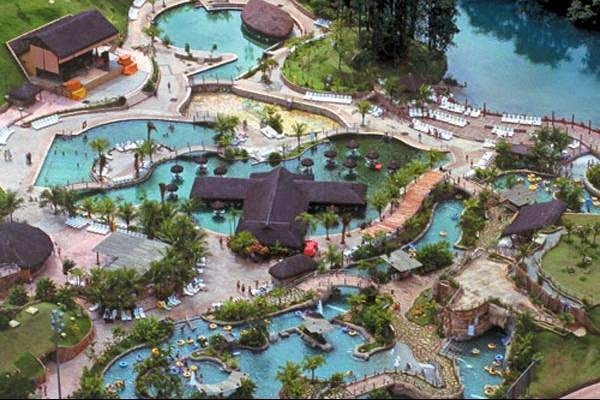 Rio Quente: One of the largest hot water resort complexes in the world - Rio Quente Resorts - is located 20 kilometers to the west of Caldas in the municipality of Rio Quente. With seven hotels, a convention center, and 500 square kilometers of space it receives more than 1 million tourists a year. Rio Quente is a small town and municipality in the south of the state of Goiás, Brazil. It is the site of a hot water spa known all over the country. 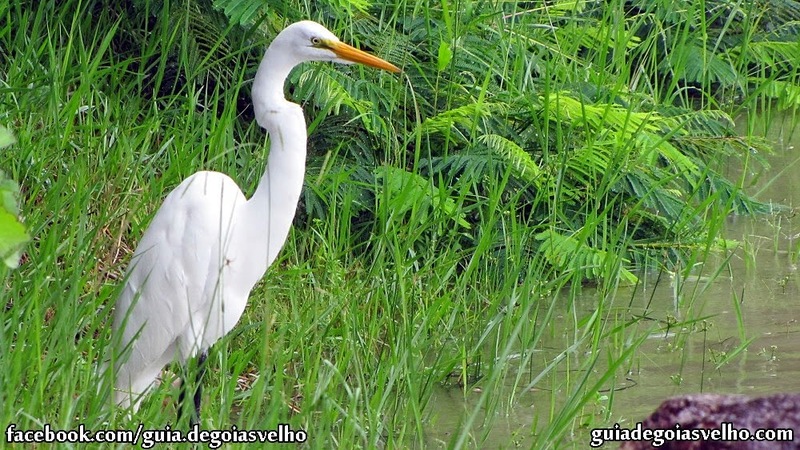 Located in the municipality of Rio Quente, in the state of Goiás, Rio Quente Resorts is in one of the most centralized areas of the country. 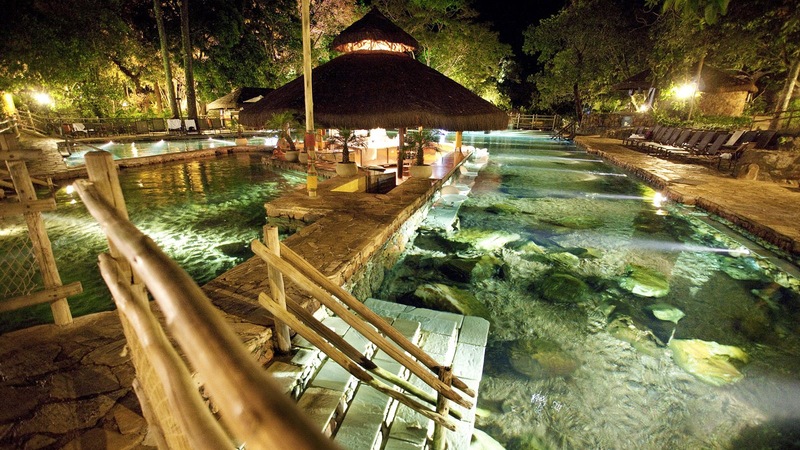 Its exotic beauty, mild climate, and rich fauna and flora, along with the thermal water springs, make Rio Quente Resorts a unique place of pleasure and sensation. The resort has an extensive area of native vegetation, where different palm trees display their clusters and leaves. 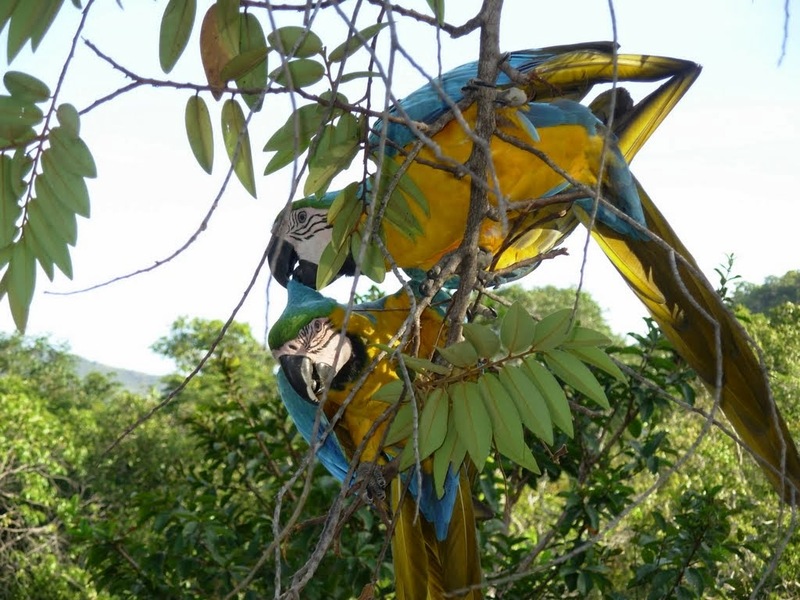 Rio Quente Resorts, and especially the Parque das Fontes (Springs Park), are habitats of various wild bird species (toucans, doves, pigeons, passerine birds, canaries, partridges, parrots, humming birds, macaws, and more). 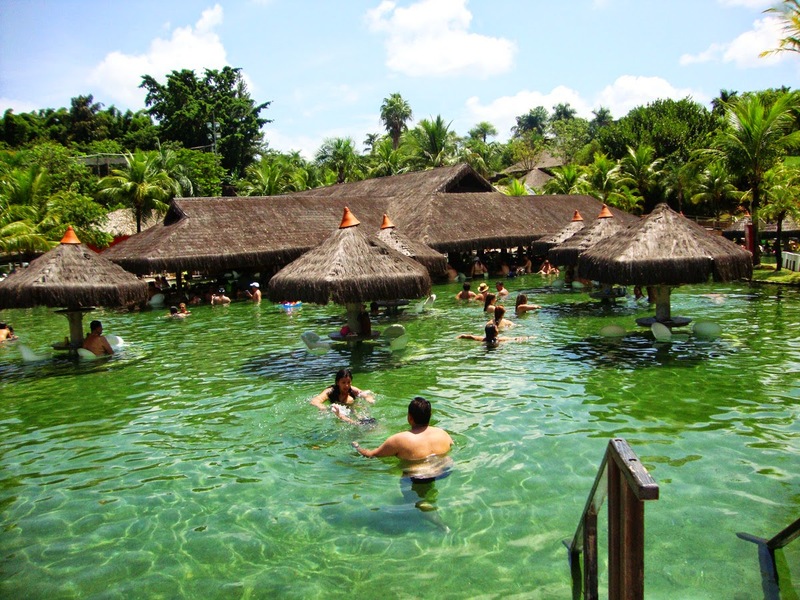 The Hot Park is one of the top attractions of Rio Quente Resorts. It is a water park with amusement equipment and the only one in the world with natural hot waters. The entertainment team, specialized in recreation for youth and adults, also offers children activities all day long. 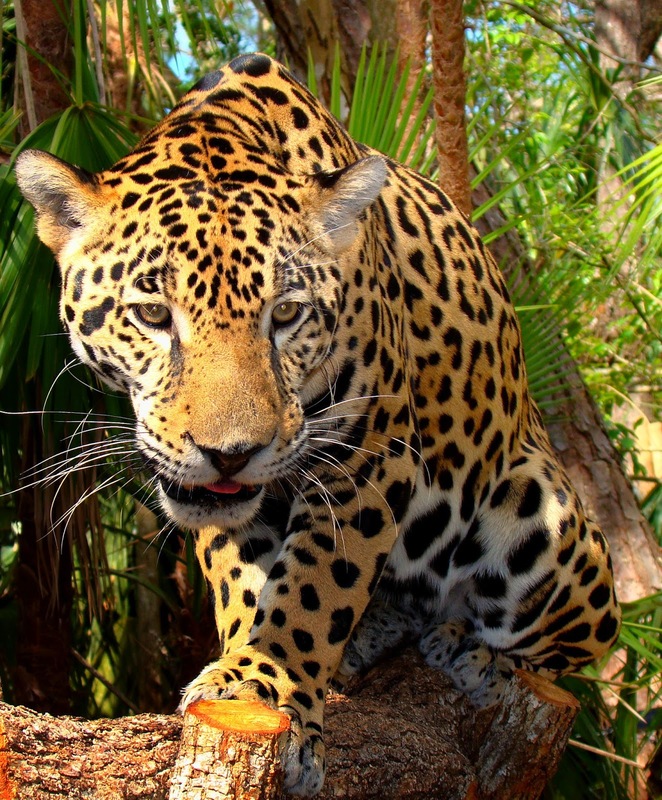 They range from soil and water gymnastics, games, treasure hunting, parlor games, ecological walks, art play, team contests, underwater fishing, water basketball, night walks, hunting the “Gruns,” and lunch with team supervisors. 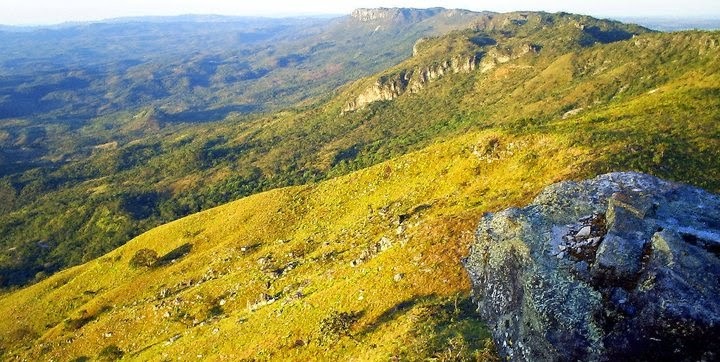 The Serra Dourada State Park comprises a mosaic of vegetation and it is one the most conserved and diverse mountainous areas of Goiás state. 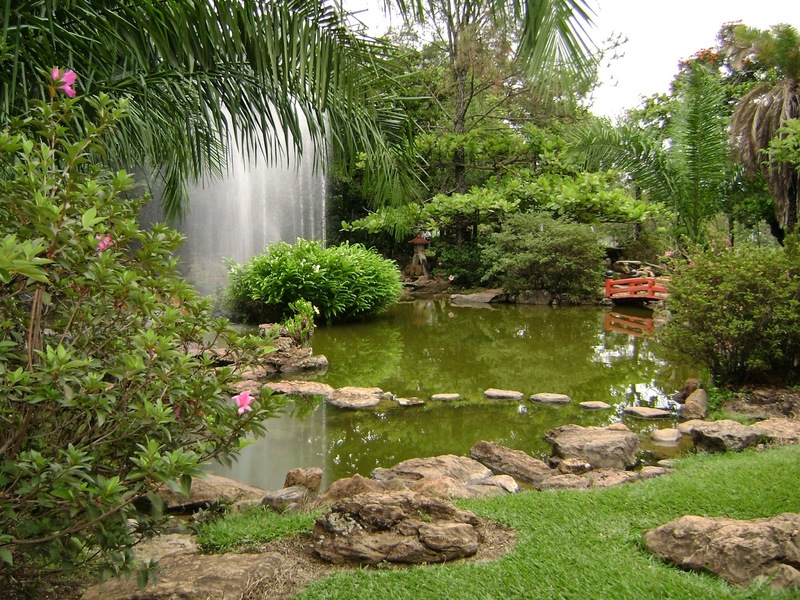 The park is located in the districts of Goiás, Mossâmedes and Buriti de Goiás, located 131 km from the capital, Goiania - Go, central-western Brazil. 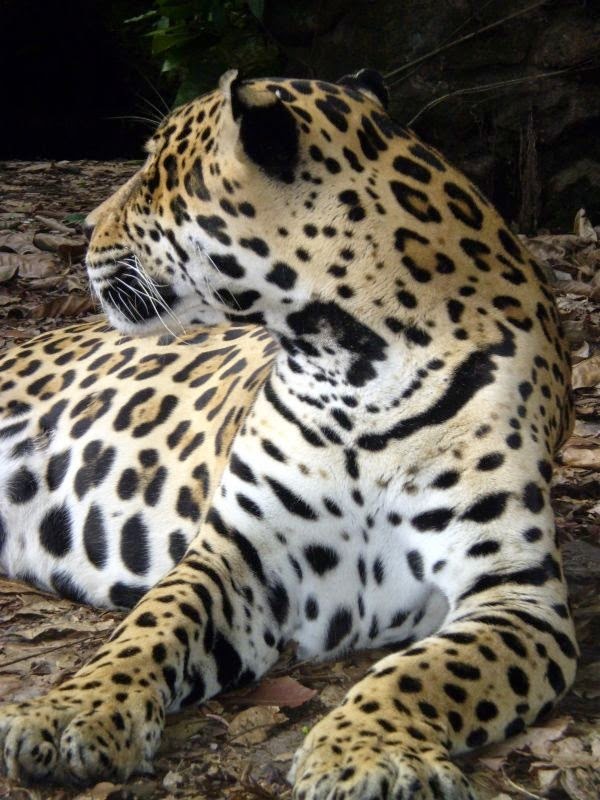 With approximate area of 30,000 acres, encompasses most of the area of Environmental Protection. 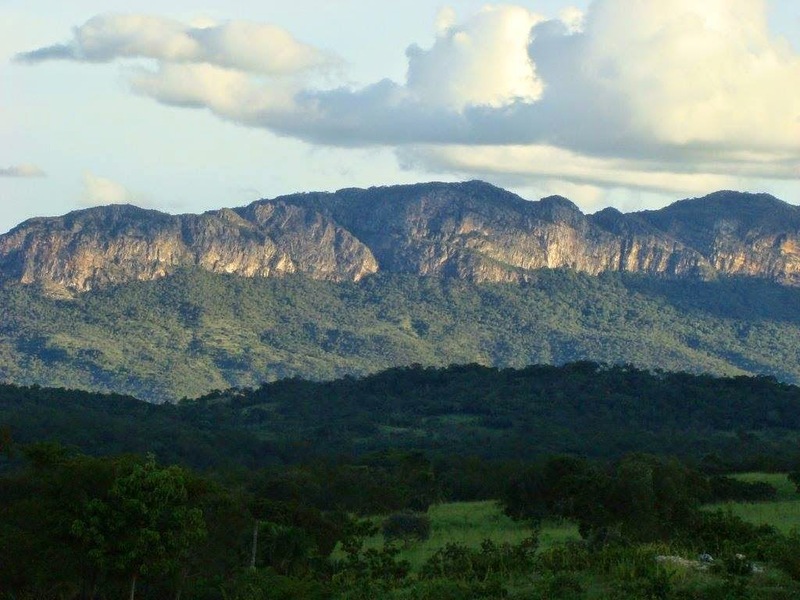 This Serra Dourada (Golden Mountain Range) was named after the gold pioneers found with the Indians in one mount born river, in 1725, where today is the City of Goias, involved by part of its counter forts. Trailing this path is truly travelling back in time, not only because of the scenery and the culinary, but also because of the landscapes surrounding the cities, like the State Park of Pireneus and the State Park of Serra Dourada. 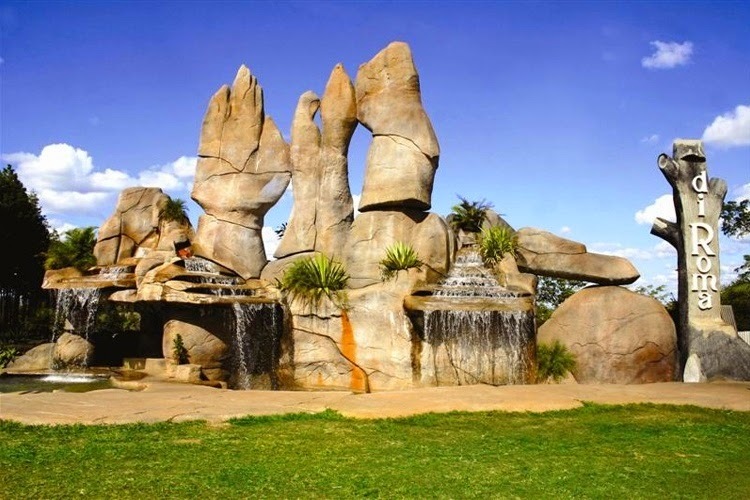 The park is situated on the plateau of Serra Dourada (Golden Mountain Range) with walk through mazes (City of Stones), superimposed sandstone rocks, undergrowth, endemic plants and rocky cerrado. To get to the place you need to come to a trail about 40 minutes walk from the city center. To reach the top you spend on average 1h30min by a steep road, which can be done on foot or off-road vehicles. 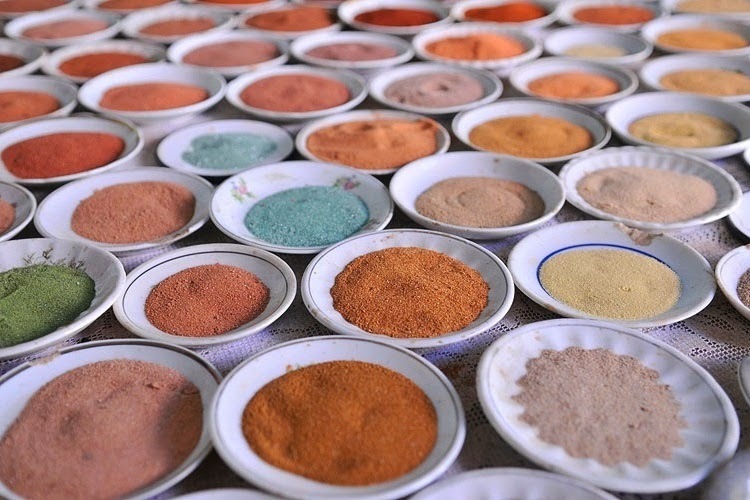 From the soil of the Serra Dourada, artists usually take colored sand to elaborate artwork and its unique beautiful color sands have thousand of hues. 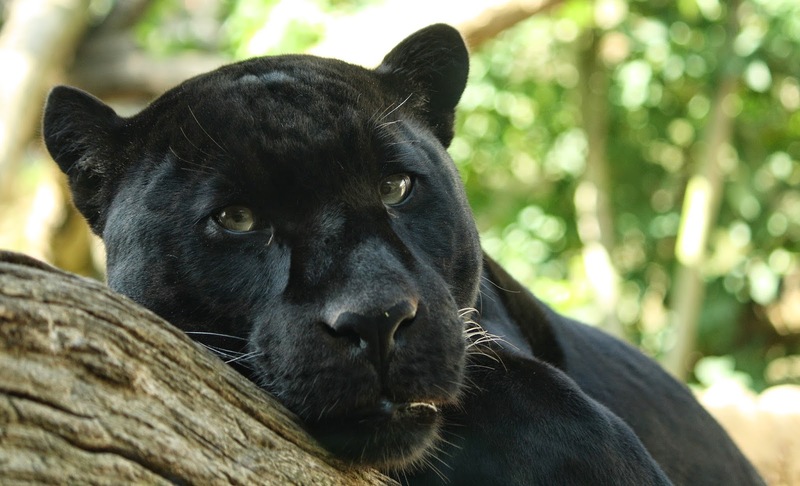 Most of the rivers around the region are born in the slopes of the Serra Dourada, where live almost-extinct large felines like the Brazilian panthers, of different sizes, endangered by farmers supported hunters. 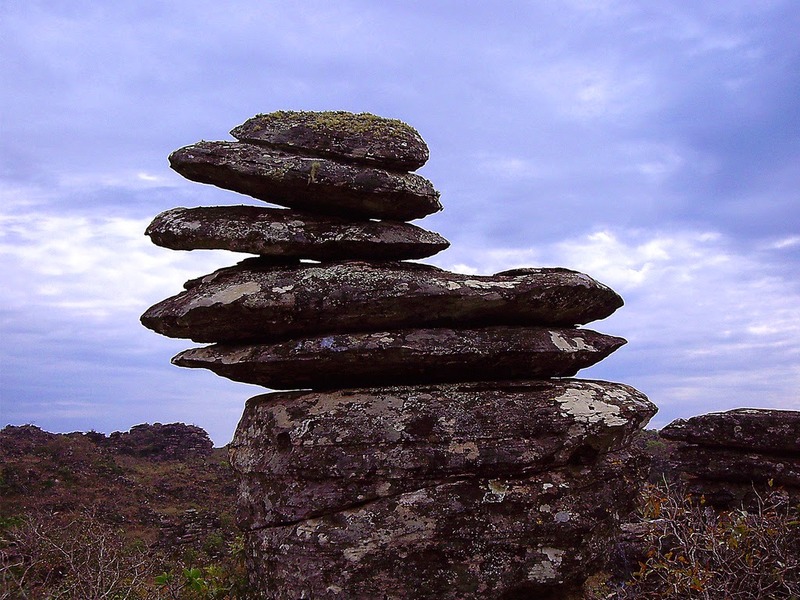 The Federal University of Goias has an Ecological Station in Serra Dourada for fauna and flora research and protection. 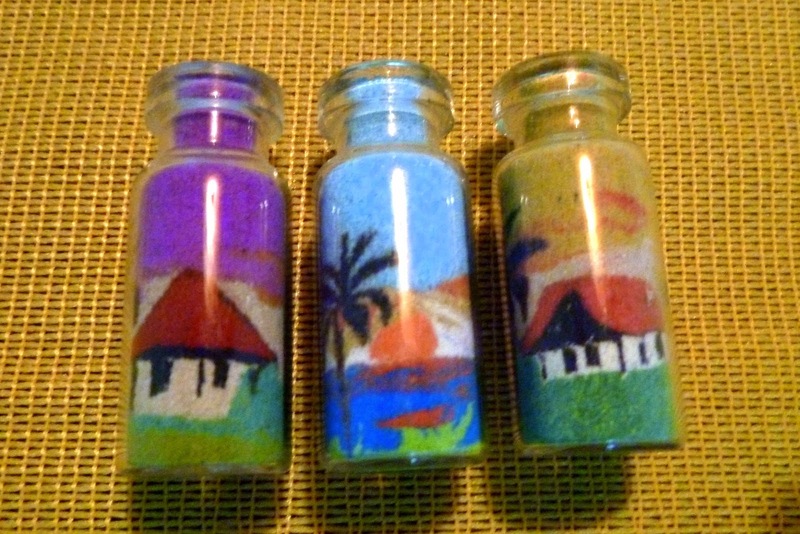 Better take guides; talk first with tourism services in town. There is a lot more to see for ecotourists in Serra Dourada, as daylong tracks, medium effort trails, camping and exploring its fauna and flora.